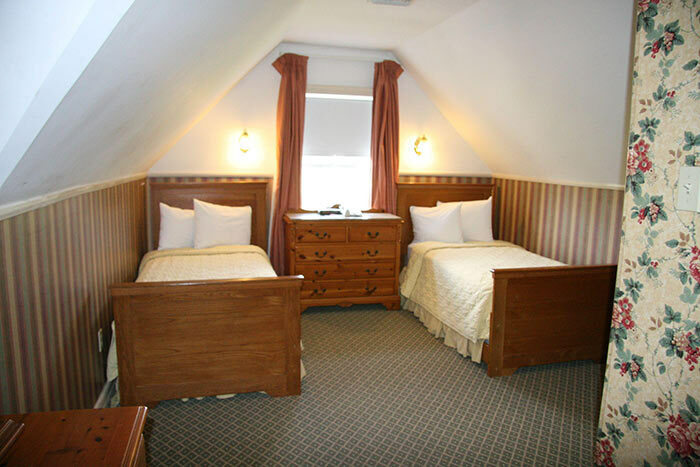 The Queen Anne Hotel is an Adult Only Property offering the following room types. You must be at least 25 years of age to reserve a room and stay on property. PLEASE NOTE: ALL SECOND AND THIRD FLOOR ROOMS ARE ACCESSBILE VIA STAIRS ONLY. THERE ARE NO ELEVATORS ON PREMISES. 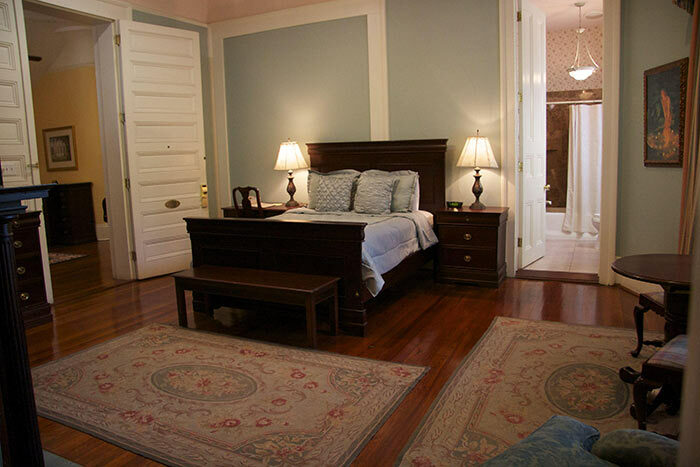 Sleeps up to 3, Antique Pine Twin beds and dressers, Sofa sleeper, wall to wall carpet with brightly lighted Marble bathrooms, tub/shower combinations. in our courtyard from 7 am-9am. 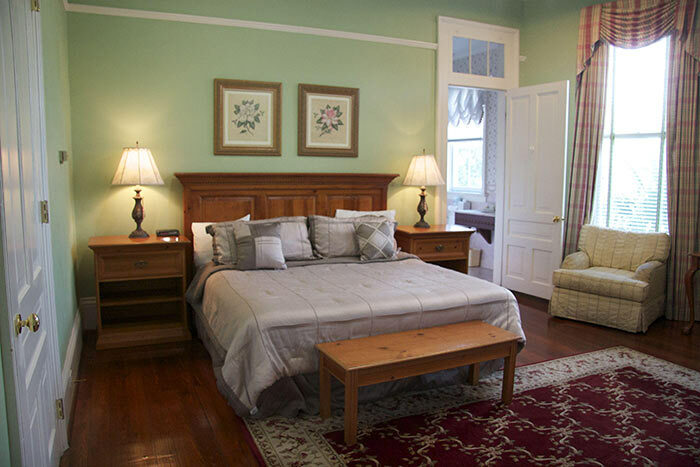 All guest must check in at our sister hotel located at The Prytania Park Hotel, 1525 Prytania Street.